Razer announced what we already knew: the Razer Phone will be updated directly to Android 8.1 Oreo. More importantly, the company confirmed when exactly customers who bought the gaming phone can expect to receive the highly-anticipated update. Well, it appears that the update will be available in about a month from now. But there's more, as Razer announced consumers who don't have the patience to wait until late April to upgrade to Android 8.1 Oreo can now download the Developer Preview. However, that requires a few tech skills and you won't get the OTA update to the official Oreo 8.1 when it's released. On top of that, you'll lose all data from the Razer Phone if you decide to install the factory image. If that doesn't scare you, you'll find the instructions and download links for the Android Oreo Developer Preview image at the source. 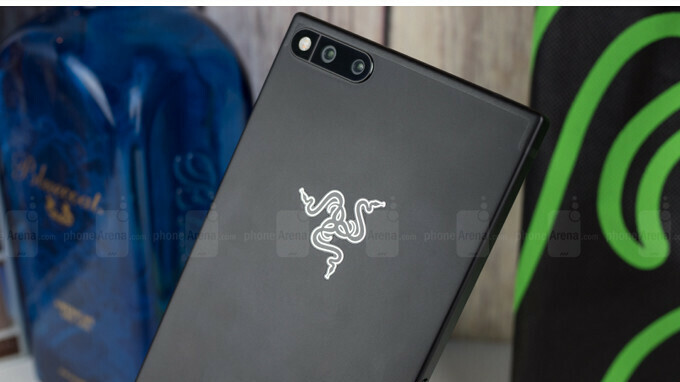 If the Razer phone 2 retains the stereo speakers, 120hz refresh rate 8GB's or RAM & while adding an ultrawide screen, Android 9, water resistance and a bigger battery, I'll be sold. Oreo 8.1 was released in December, not a year ago.